Humans, generally speaking, are incredibly interested in the potential existence of intelligent alien life. The idea that an alien civilization exists somewhere in the cosmos has always fascinated us, but we’v yet to find any evidence that our dreams are more than fantasy. 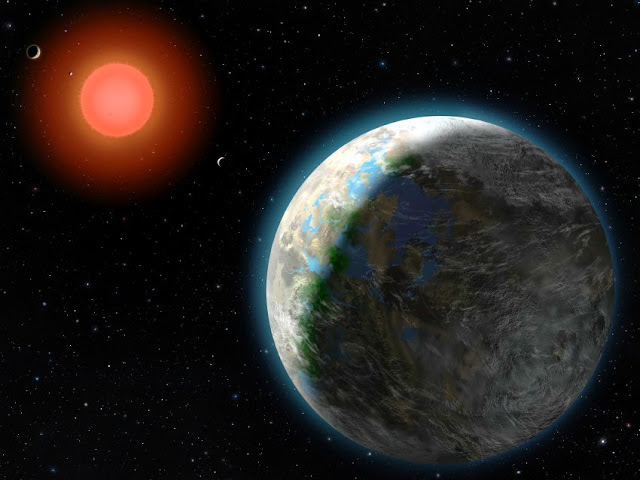 Now, scientists have taken a big step towards contacting extraterrestrials, sending a message to a nearby star system that may well host an advanced civilization, but not everyone thinks that was such a good idea. 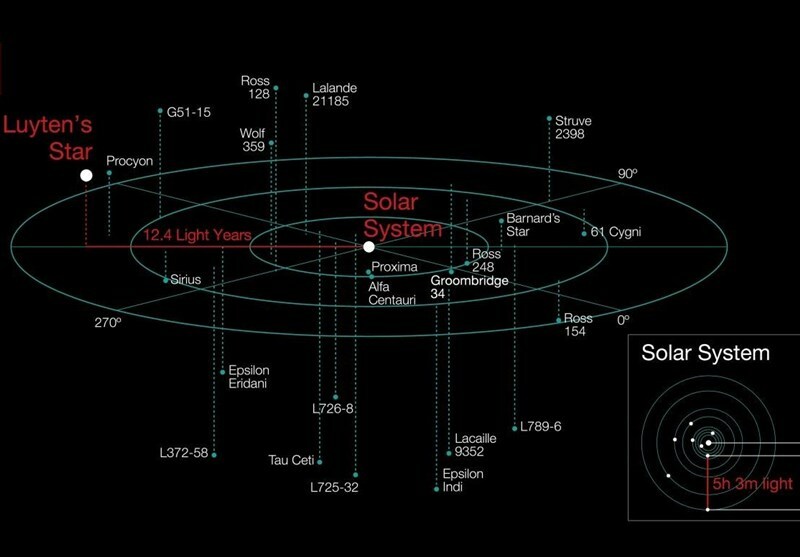 A group of scientists hungry for evidence of aliens took it upon themselves to send a message to the system called GJ273, which resides approximately 12.4 light-years away from Earth. That’s a pretty sizable distance, but the signal will eventually get there, and if ET is listening they’ll most certainly know it’s not an accident. The message, which reportedly included samples of music, language, and math, also included a request that anyone who gets it should attempt to respond. If the scientists strike gold, a message would likely be headed back our direction by around 2042, and astronomers will be listening closely for any sign of it.